App&Client Loyalty ProgramOur app allows us to extend even further the care and service we provide to our clients and their pets. We know your pets are an important part of your family and being able to manage their care and veterinary needs more efficiently would make your life easier. The SIVG app provides that efficiency for you! Downloading the app is easy with the links and QR codes provided. See the News section for details. 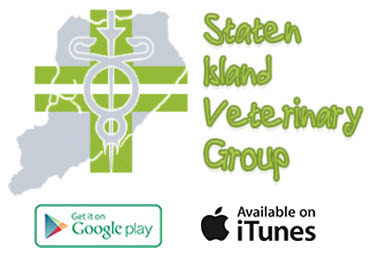 Staten Island Veterinary GroupWelcome to Staten Island Veterinary Group, serving Staten Island, surrounding boroughs, and nearby New Jersey. Dr. Jeffrey Kessler, Dr. David Fuerst, and associates, along with their trained, skilled staff offer full-service expert care and prompt attention for your pet's needs. 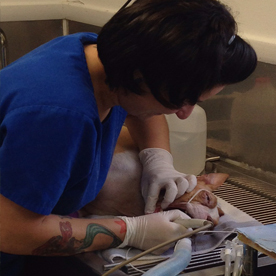 Staten Island Veterinary Group specializes in dogs, cats, exotics, and pocket pets. 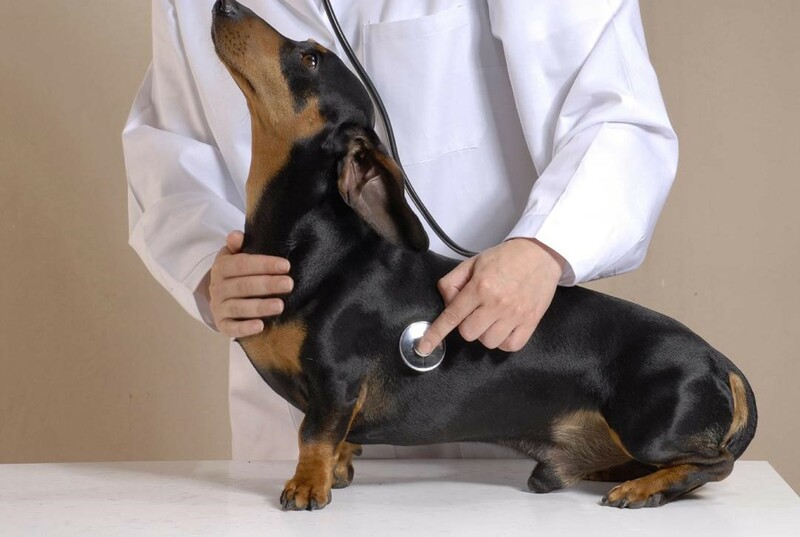 Our experienced veterinarians provide the highest level of medical care. We use only state-of-the-art medical equipment. At Staten Island Veterinary Group your pet is important to us. Our veterinary practice is dedicated to compassionate care and a friendly, respectful relationship with pet owners, helping you make important decisions about your pet's care and well-being. Staten Island Veterinary Group welcomes visitation of hospitalized pets, which helps accelerate their recovery. The Importance of Dental CareOut of all the members of one's family, the chances are it will not be difficult to guess who has the worst dental hygiene: the pets. They do not brush their teeth, nor do they floss, and this goes on for years.A full 85% of pets have periodontal disease by age 3 years.This should not be surprising since there is little difference physically between the dog or cat's tooth and the human tooth. Worse still, the bacteria of the mouth can seed other areas in the body, leading to infection in the heart, liver, kidney or virtually anywhere the bloodstream carries them.Here at Staten Island Veterinary Group we offer comprehensive dental care. Call us to make your dental cleaning today. For every person that is born, 15 dogs and 45 cats are born. 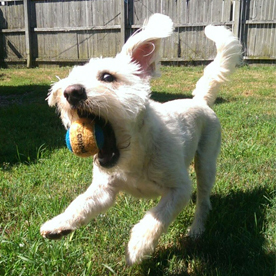 As pet parents every spring there are certain things we have to keep in mind as the weather warms up.